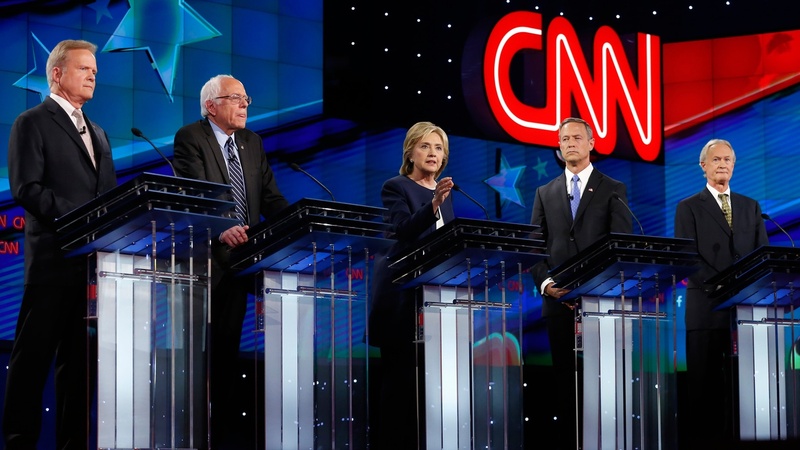 The biggest audience ever for a Democratic presidential debate tuned in last night to see Hillary Clinton, Bernie Sanders and three other candidates try to define themselves and establish the agenda for the upcoming campaign. We hear excerpts and look at some of the moments that are setting the stage for the party primaries — and the general election beyond. Later on the program, a star is not behaving the way it's supposed to. Will Science Fiction be made real?